Aidan Logan is a Songwriter and Singer from Belfast, Northern Ireland. 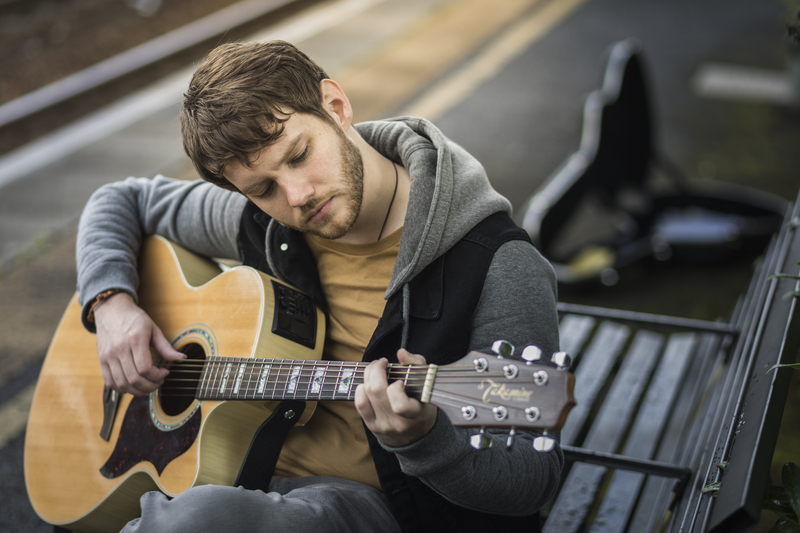 With a wide variety of influences, including Garth Brooks, Hozier, The Killers and The 1975, his music is rich in catchy melodies and poignant lyrics. In 2017 Aidan was chosen by Panarts as one of 4 Songwriters to visit Nashville, Tennessee, in March and feature in a series of showcase events. Aside from appearing (and playing his original material) on American radio and cable television, Aidan played a showcase at the historic Bluebird Cafe 'In-The-Round' with Tenille, Victoria Banks, MacMacanally and compatriots Kaz Hawkins, Fiona Harte and Jason Clarke. Having played at a series of festivals, sharing stages along the way with the likes of Soak and Two Door Cinema Club, Aidan is quite comfortable in front of crowds of thousands, either solo or with his 5-piece backing band. The artist's humour and engaging crowd interaction endear him quickly to his audience and each performance is full of unique and memorable moments. His range of up-tempo and sing-along songs along with more intimate slower material make his festival performances a must-see! 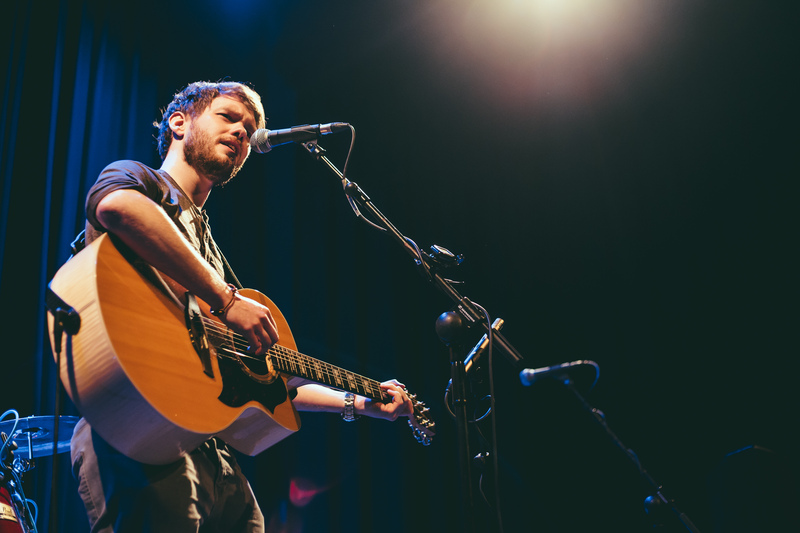 In September 2017 Aidan released his latest EP 'Turbulence' to a full-house at the Crescent Arts Centre in his native Belfast. 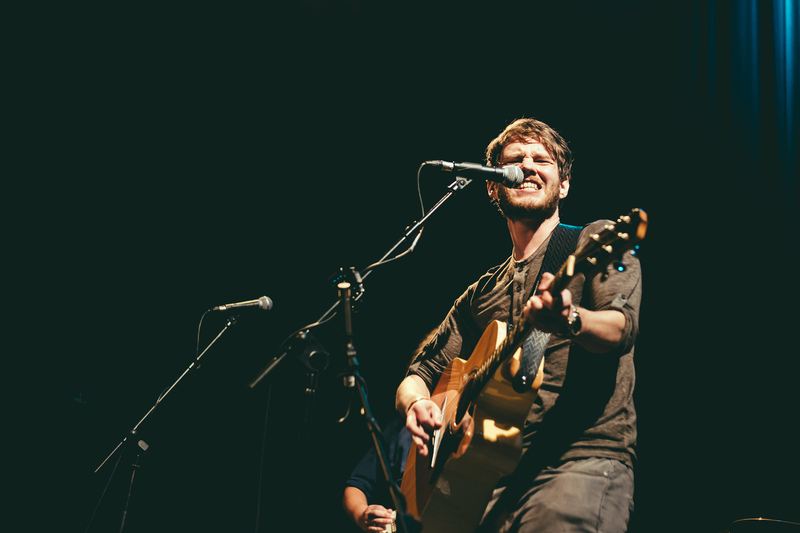 Having gone on to play shows in cities across his homeland as well as England and Nashville, he continues working on his writing tirelessly, co-writing with writers on both sides of the Atlantic.